If you're like me, baking cupcakes can be an anxiety inducing affair. I never know if my cupcakes are going to become round mounds of cakey goodness, or fall flat and sulk in their little paper liners. 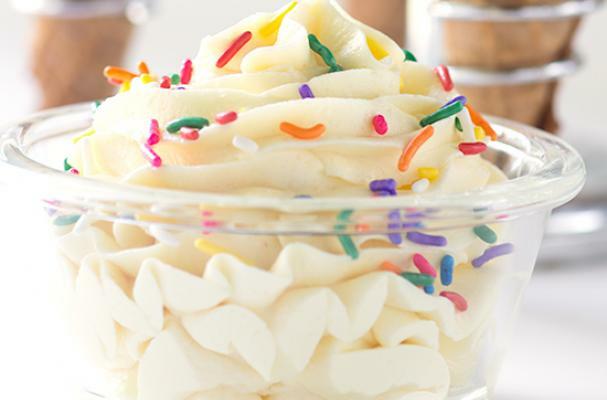 Frosting can only fix so much before you end up with a mound of whipped sugar that's taller than your cupcake! 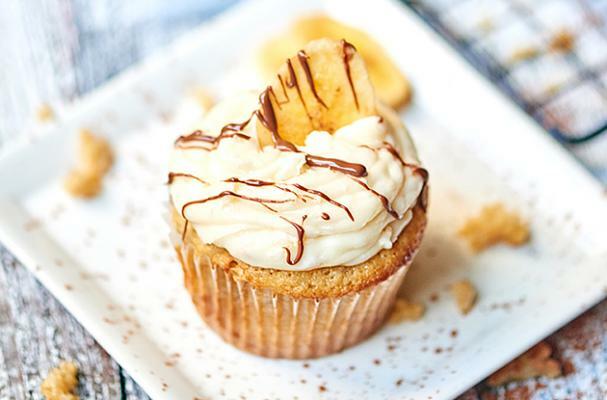 Here's an amazing Vanilla Bean Buttercream Dream Frosting by way of the lovely Kelly Neil, a quick and easy demo for creating perfectly mounded cupcakes every time, and Ina Garten's Coconut Cupcake Recipe - wowza! Read the full tutorial from Kelly Neil here. Mix all ingredients, but take care to not over mix. For a firmer texture you may use shortening instead of butter. 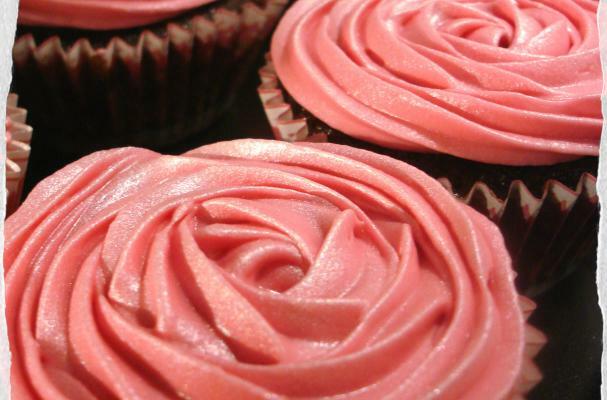 Here are some of our other favorite Frosting recipes! Thanks for the feature Kelsey!! I think what most people don't realize is that this happened to me totally by accident. 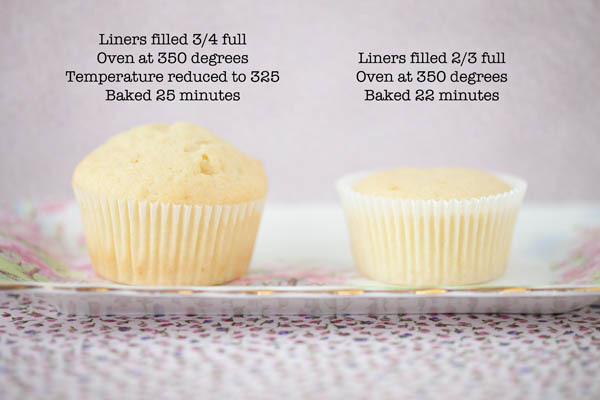 When I saw it, I thought it was neat that two varying methods of temperature would make the same batter react SO differently. Thanks again!! OK--now I feel like one of those whiny online recipe-review losers who give recipes low ratings because (as one sees from their comments) they are idiots who don't know how to cook. Here's my problem: I bake. A lot. I've been baking for 50 years, and I've garnered quite a rep for it--I'm the go-to gal for everything from bake sale items to wedding cakes. Like you, I was searching for the Perfect Domed Cupcake, Googled it, and found you. I followed Ina's recipe and directions (and yours) explicitly. I used fresh, brand-new baking powder and baking soda. 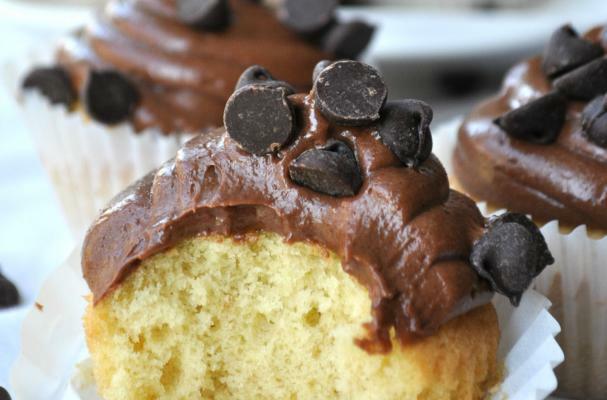 My heart kvelled as I looked through the oven window and saw the cupcakes begin to puff up. And then my heart sank as they started to puff down. I wound up with cupcakes that fell in the midpoint between your "before" and "after" versions.